NOTE: These requirements are in effect beginning January 1, 2016. 1. 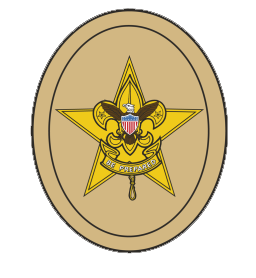 Be active in your troop for at least four months as a First Class Scout. have done your duty to God and how you have lived the Scout Oath and Scout Law in your everyday life. chaplain aide, instructor, webmaster, or outdoor ethics guide. 7. While a First Class Scout, participate in a Scoutmaster conference.